Attention golf and beach lovers! If you are looking for something that combines your passion for golf and your love of all-inclusive beach resorts, you’re in luck. Check out our list of the 7 best all-inclusive golf resorts below. From Mexico to the Caribbean and beyond, you’re sure to find something for your vacation needs on this list. 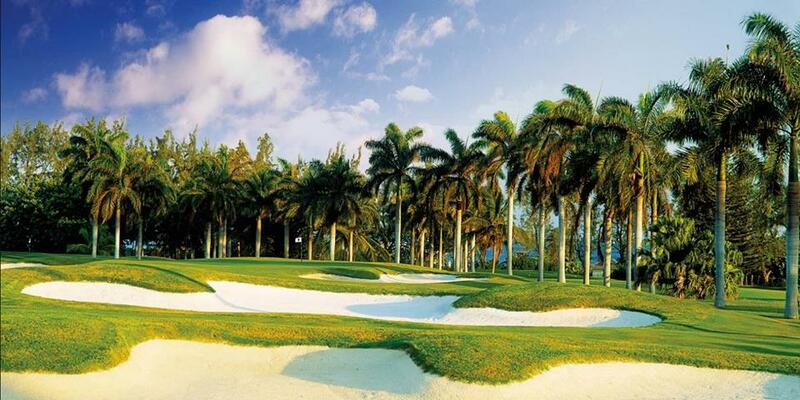 According to Golf Digest, this is one of the best golf destinations in the entire Caribbean. This resort is home to the Pete Dye-designed Teeth of the Dog Golf Course. In addition, you’ll find additional championship courses on property. Every single room comes with it’s very own golf cart for playing and for exploring all the resort has to offer. We suggest you book the ‘Casa Complete’ package at this golf resort, which includes unlimited play and greens fees. Next, we absolutely love Palace resorts and this one just might be our favorite! Our family has vacationed here several times, and the golf lovers in our brood always make time to tee off at least once or twice during our stay. Why do we expect golf lovers to enjoy this property? The Moon Palace Spa & Golf Club is home to one of the only two Jack Nicklaus Signature golf courses in Cancun. What makes this course unique is its size – 27 impeccably manicured holes! To improve your game, sign up for the Moon Palace Golf Academy. Here golfers can tweak their techniques with guidance from certified instructors. Plus, for a limited time, guests can play unlimited rounds of golf at Moon Palace Spa & Golf Club or Riviera Cancun Golf Club. You just have to stay 3 nights or longer! Sandals resorts are a great option for golf lovers, and Emerald Bay is one of the best. 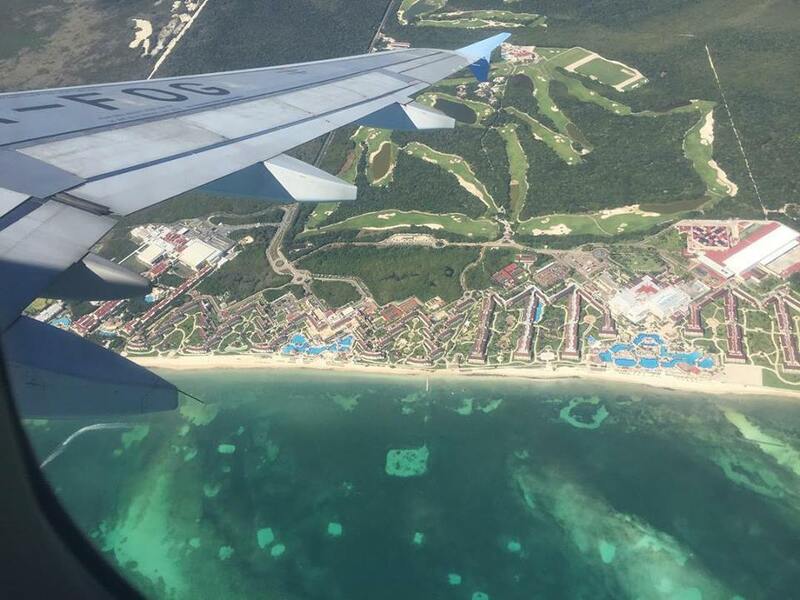 Spanning 7,000 yards, Sandals Emerald Reef Golf Course offers stunning views of the coast of Emerald Bay Peninsula. 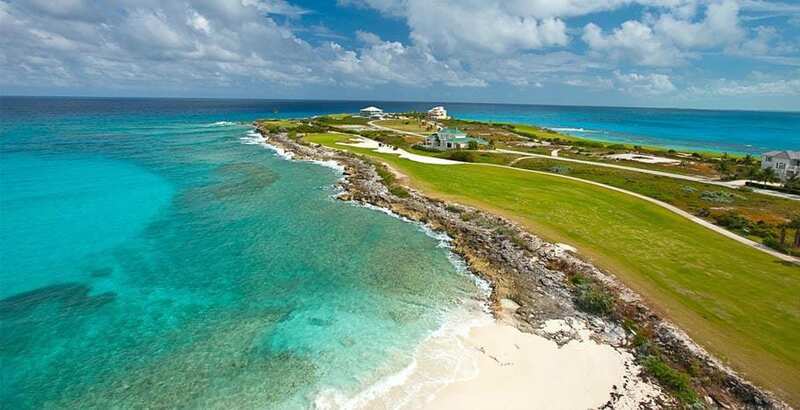 The Greg Norman- designed course was voted one of the best courses in the Caribbean by Golf Digest. Enjoy unlimited free golf if you book a Butler Suite, or 2 free rounds in all other room categories. 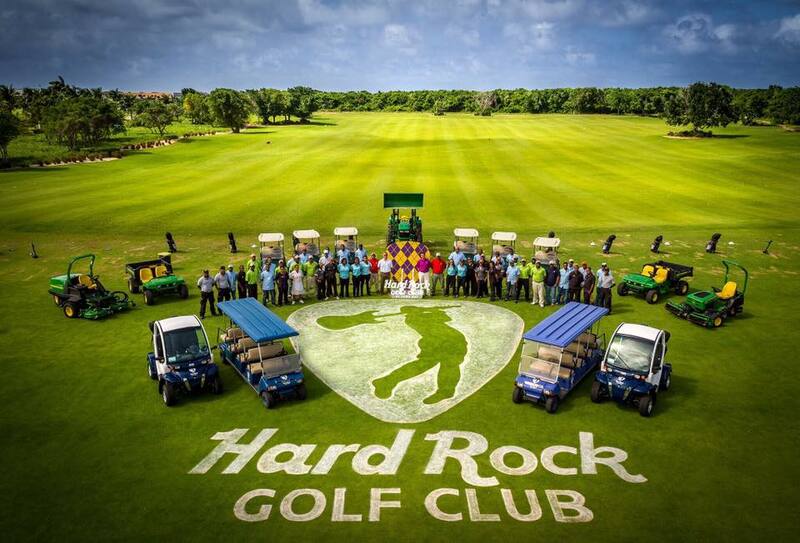 This family-friendly resort is home to The Hard Rock Golf Club at Cana Bay, an 18-hole championship course designed by Jack Nicklaus. The Par 72 course is challenging enough for even the most skilled golfer, yet can accommodate any skill level. 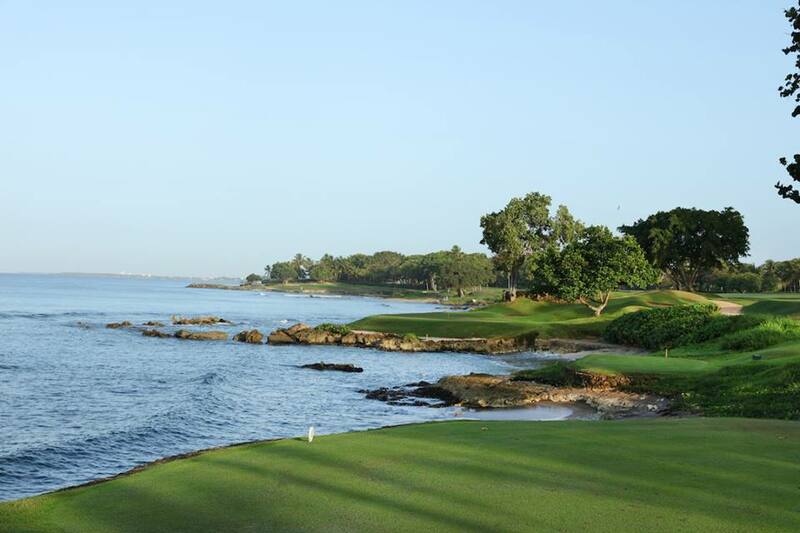 With 7,253 yards of breathtaking Dominican landscape, this is one of the most beautiful courses in the Caribbean. The 18-hole course at the Half Moon golf resort is acclaimed by industry experts and amateur golfers alike. Designed by the legendary Robert Trent Jones Sr. and renovated in 2005 by Roger Rulewich, the course boasts gorgeous views and challenging holes. In fact, many official PGA tournaments have been held here, including the European PGA Senior Tour and the Jamaica Open. In addition, White Witch and Cinnamon Hill golf course are just four minutes away, making Half Moon a true golf destination. Book the Half Moon plan for All-Inclusive golf. Home of the Cocotal Golf & Country Club, the Paradisus Palma Real offers all-inclusive golf for all guests. Enjoy unlimited play and greens fees in all room categories when you stay at this spectacular golf resort. Designed by Jose Pepe Gancedo, the 18-hole course is great for both experts and beginners. All packages also include golf cart use for guests. 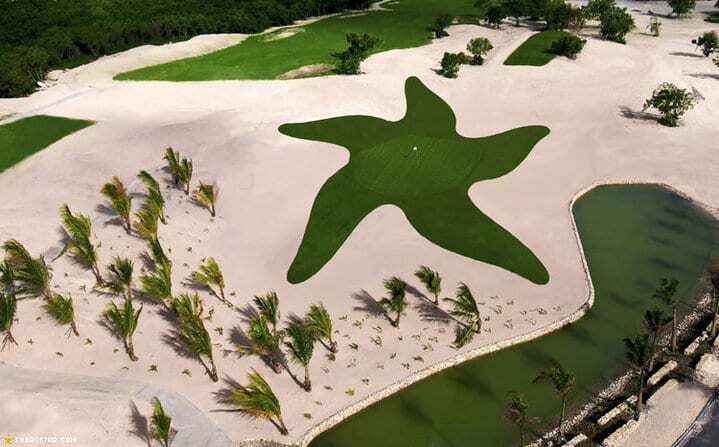 Lastly, the Iberostar Bávaro Golf Club is home to a par-72 World Class Championship golf course. 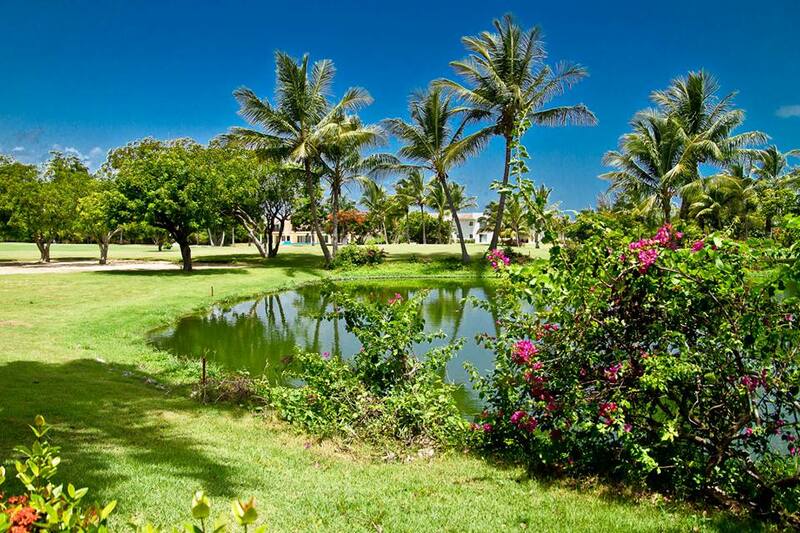 Enjoy the tropical surroundings and panoramic views throughout the 18 holes of this course which was designed by P.B. Dye. Keep in mind that guests receive discounted green fees year-round, therefore this is one of our top choices for golf resorts. Call us today at 402-390-9391 in order to speak to one of our Mexico and Caribbean travel specialists. In addition, you can get started here.